Paris Levallois found a floor general in Mike Green, who was the Eurocup runner up in assists last season with Khimki Moscow Region. 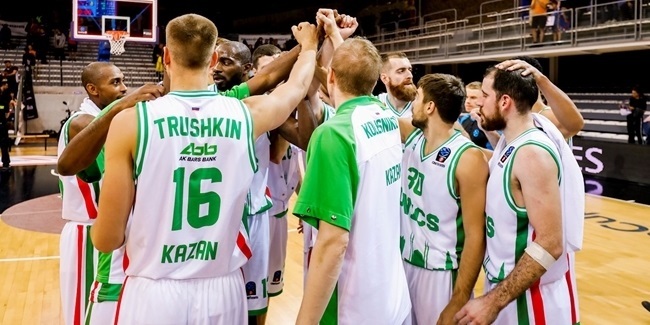 Green (1.85 meters, 29 years old) averaged 9.2 points, 6.4 assists and was fifth in the Eurocup with 1.65 steals over 17 games last season, which was his first with Khimki. He was the Regular Season Round 5 MVP after flirting with a triple-double – 17 points, 8 rebounds, 8 assists – in an overtime road win at Igokea Aleksandrovac. 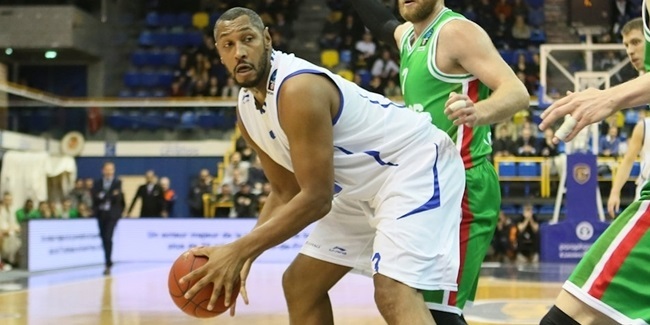 Green has also played for Cimberio Varese, Sigma Barcellona and Bennet Cantu in Italy, Belgacom Liege Basket in Belgium and Antalya Buyuksehir Belediye in Turkey. He helped Liege reach the Belgian Cup final in 2010 and made it to both the Italian League and Cup finals with Cantu in 2011. 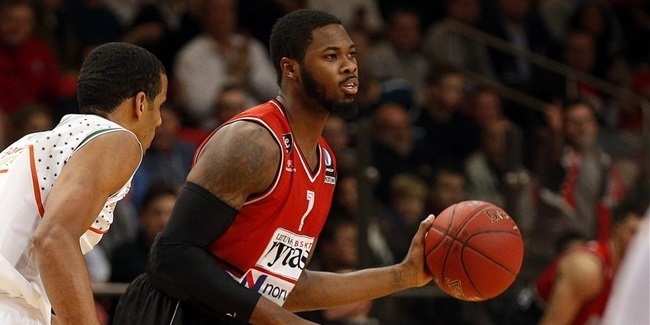 Levallois Metropolitans signed shooting guard Travis Leslie over the weekend for the remainder of the season.